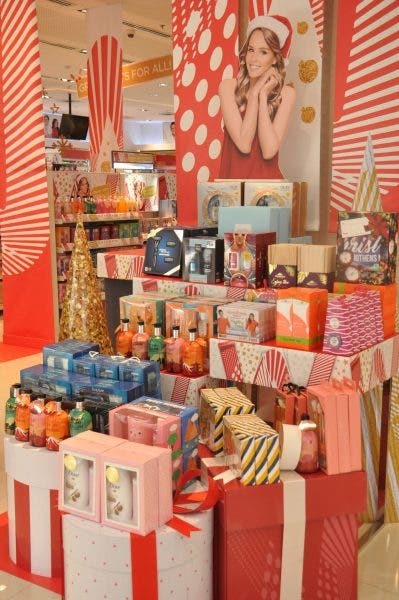 Gift giving this Christmas just made easier as Watsons, the leading health and beauty retailer, has released the 2018 Holiday Gift Sets for as low as P99! Giving is the essence of the season. We love to give gifts to people we love — our parents, family members, barkada, employees, neighbors, colleagues and even strangers. But this feeling can be ruined by external factors like traffic and lack of time. Who has the time to shop for gifts all day when you have so many things to do at home and at work? 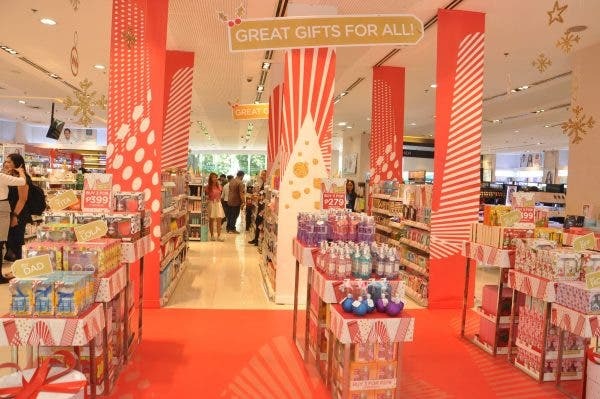 Watsons helps solve this problem by being the one-stop destination for the best customized and themed gift sets for everyone in your gift list, whether your loved one is into health, fitness, skin care, hair styling, basic essentials and so on. Watsons has a wide selection of health and beauty gift sets that will make your holiday shopping easier and more convenient. Watsons also makes it more affordable for shoppers by offering select exclusive gift sets for only P279 or P399 when they buy three until December 31, 2018. For Watsons Card members, shoppers can get two times their bonus points when they buy exclusive gift sets until December 26, 2018. Watsons believes that everyone should look good and feel great this holiday season. After all, when you look good and feel great, it will be a truly happy Christmas. 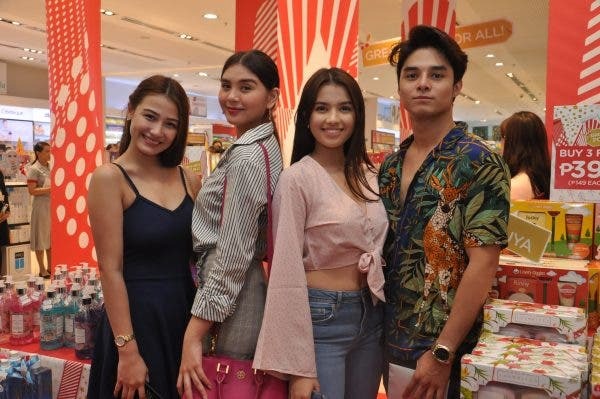 GMA Artists Liezel Lopez, Ashley Ortega, Lindsay Johnston, and Dave Bornea posed for the camera while shopping for gifts at Watsons SM Mall of Asia.